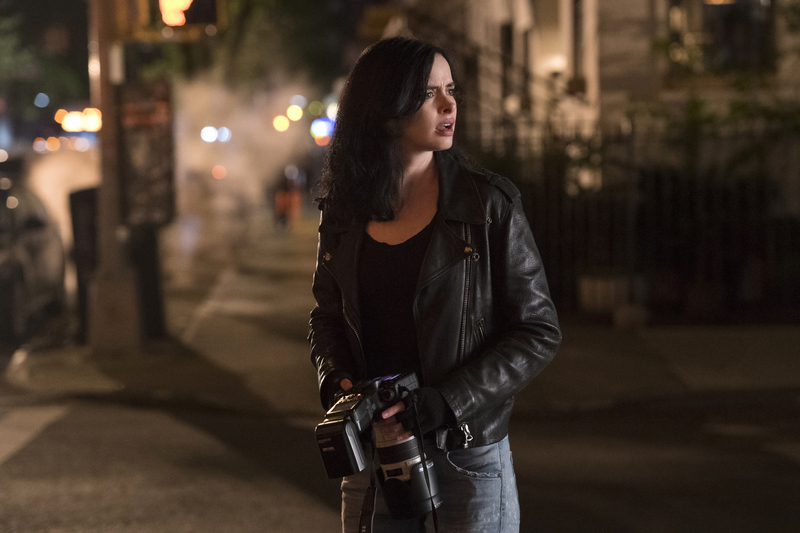 After Season 2 of Marvel's Jessica Jones launched on March 8th, International Women's Day, fans of the series received some good news today. Get ready. 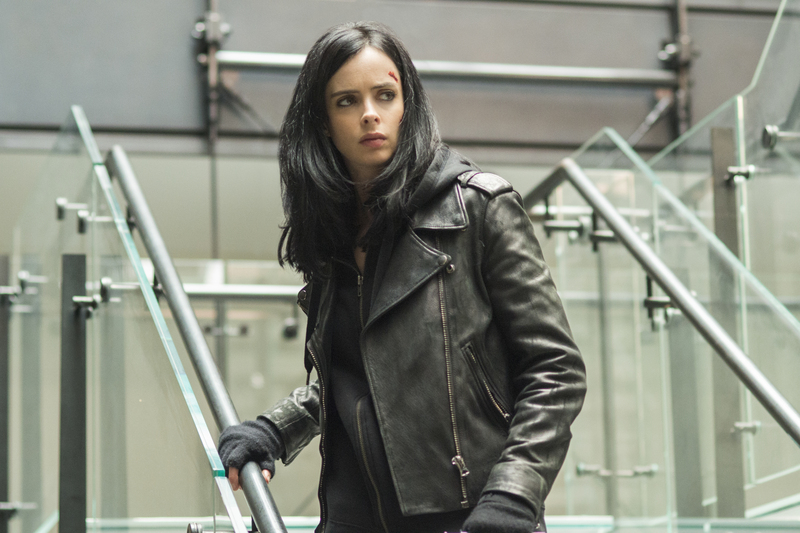 Jessica Jones is getting back to unfinished business. Here is a first look into Netflix original series Marvel’s Jessica Jones, the second of four epic live-action adventure series. (Marvel’s Daredevil, which launched April 10th, Marvel’s Luke Cage and Marvel’s Iron Fist, all leading up to the teaming of the main characters in Marvel’s The Defenders) to premiere only on Netflix on November 20th.